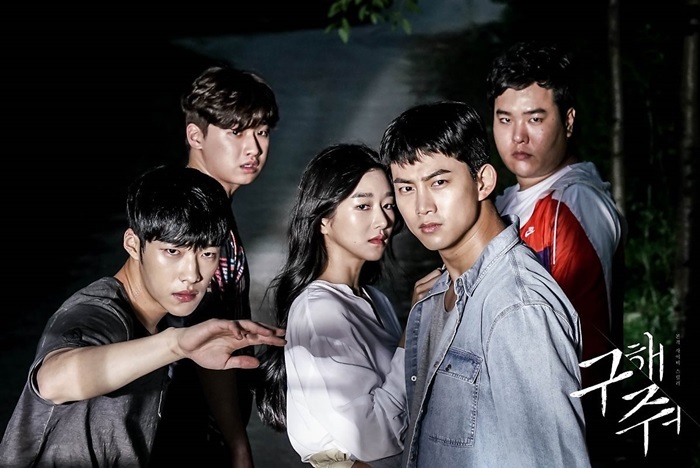 Korean drama Save Me was the big break into the industry for Woo Do-Hwan. He followed it up with KBS2 series Mad Dog, which was an even bigger hit. Now he’s set for a new film in 2019 and appeared in a different series this year. If you follow this blog, you’ll know we always love to see our bags on the big screen! 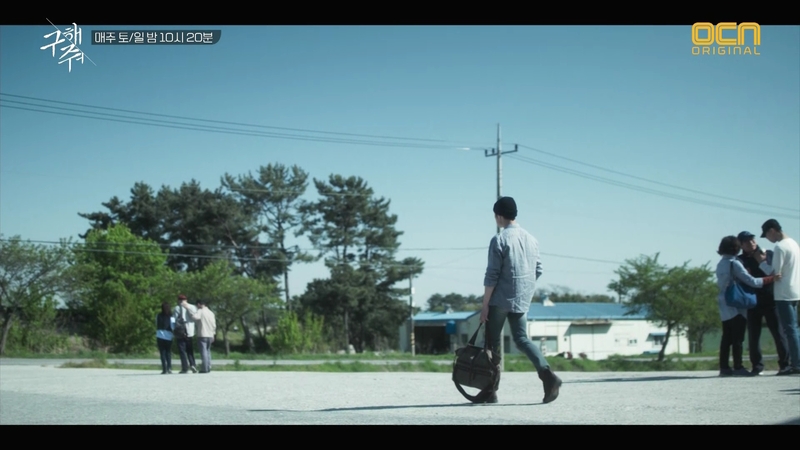 So obviously we were delighted to catch Woo Do-Hwan carrying a Builford bag during Save Me. Usually people probably consider the May Vintage Tote Bag a women’s bag. But Do-Hwan proved that anyone can carry it and look awesome in OCN drama Save Me! That’s the reality of waxed canvas though. It’s also the reality of Builford designs. The neutral vintage flair fits with both men and women. There’s no real need to distinguish which is a women’s bag and which is a men’s bag! We know that bag! Woo Do-Hwan with the Builford May Vintage Tote Bag. 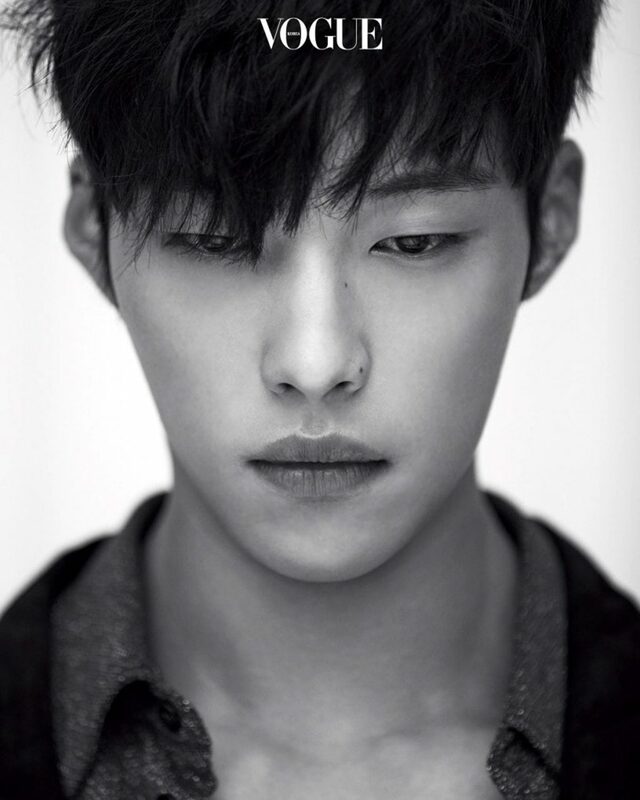 Whatever your style is, we loved this look from Woo Do-Hwan. The hipster style cap works well with the handbag. You can see that it works as a cross bag as well. He’s not using the shoulder strap, but you can. And if you don’t like it, take it off! It’s removable. This look was short-lived, but we were happy to see it. It’s nice to see the May Vintage Tote Bag getting its time in the spotlight. Usually, the rucksacks get all the fun! Want to get your own super stylish waxed canvas tote bag? It makes a great gift as well for the upcoming holiday season! Builford bags make excellent gifts that will last a long time. You can shop online at www.builford.com. Shipping is free currently for a special promotion, so don’t wait! Buy now and receive it in time for the holidays! Share the post "Woo Do-Hwan from OCN’s “Save Me” with Builford Tote"
Posted in CELEBRITY'S PICK and tagged builford, celebrity style, korean celebrity, korean drama, mad dog, may vintage tote bag, TOTE BAG, waxed canvas bags, waxed canvas tote bag, woo do-hwan. Bookmark the permalink.